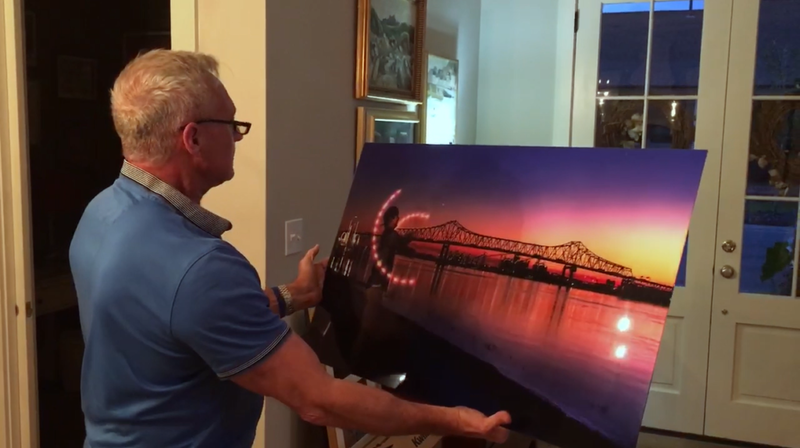 Want to bring your favorite photo to life? Display your image at its best by mounting under TruLife non-glare acrylic, adding an encapsulation layer, and hanging it with an aluminum museum back. Learn more about TruLife, and enter our giveaway below! 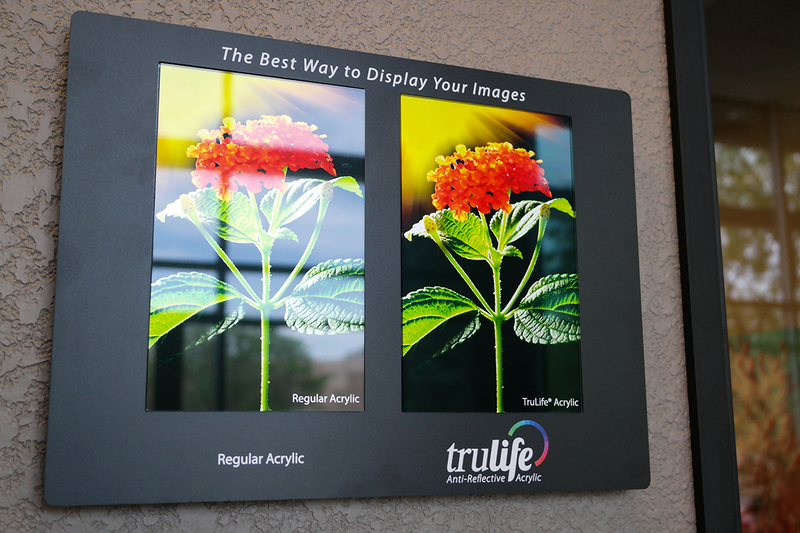 Win a 20” x 30” TruLife photo mount from ArtisanHD and TruLife Acrylic. 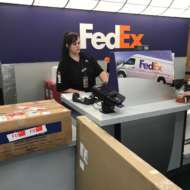 TruLife™ Anti-Reflective Acrylic is a specialized acrylic product developed specifically for face mounting prints (aka second surface mounting). This specialized material is manufactured with an anti-reflective coating, eliminating all glare while allowing brilliant colors and vivid images to shine through. 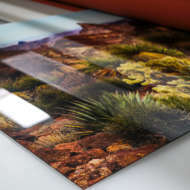 TruLife Acrylic is lightweight yet abrasion and shatter resistant, and long-lasting anti-static protection reduces dust. 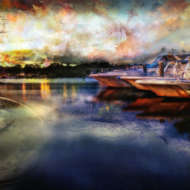 To create the complete look, you must first select one of three HD photo papers (Fuji Glossy, Kodak Endura Metallic or FujiFlex Crystal Archive). Use FujiGloss or Kodak Metallic for a Salon Mount (with a 2″ clear border). For more information on this, visit the product page. Next, your photo will be face mounted to 1/8″ TruLife™ acrylic. For a top-shelf print, choose added protection with black Sintra encapsulation. Finally, choose your hanging style. We like to pair the above print with the aluminum Museum Back. View hanging options here. 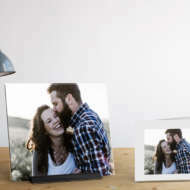 Why Should I Upgrade to TruLife Acrylic Prints? 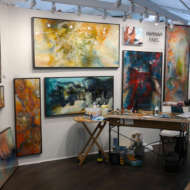 Artisan HD’s work is spectacular & I know from my own experience! The prints on each end in the photo are printed on Fuji Crystal Archive paper & faced mounted to TruLife acrylic. Spectacular low glare & metallic sheen. Love them! TruLife – I love it – I see a major difference in the glare / non glare! 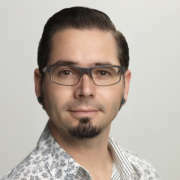 Next, watch Andre open his TruLife print in this blog post! TruLife Acrylic was a great choice for printing our multi-phase photo. 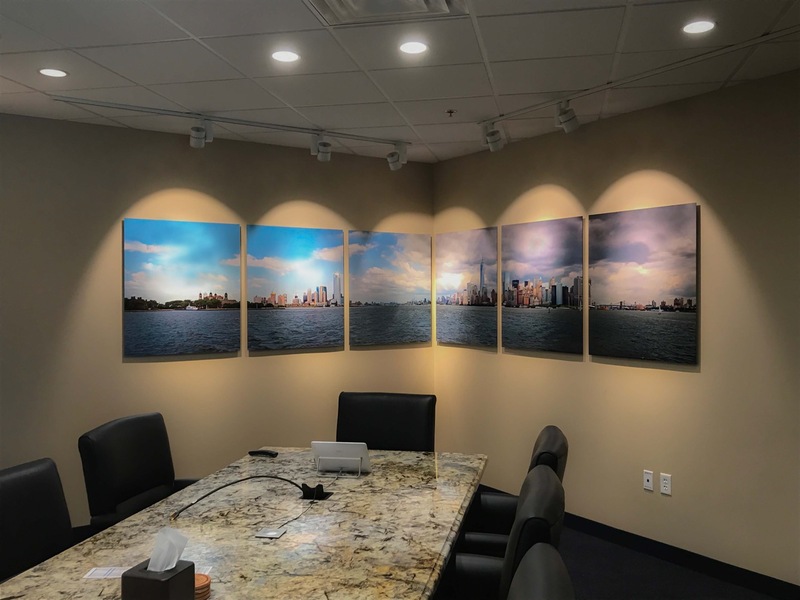 Our photo of the Manhattan Skyline shows well under spotlights, and the acrylic product adds depth to the photo. There is also no glare on the photo, even when used as a background with our video conferencing equipment. 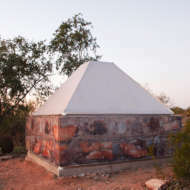 We are extremely pleased with the application for this product. Congratulations to Lauri Bauer Novak, winner of our TruLife giveaway! 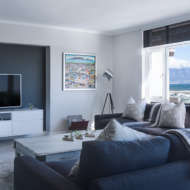 We’re excited to show you her TruLife Acrylic print 20” x 30” TruLife photo mount after it’s hung on the wall! Stay tuned for more, and follow us on social media or sign up for our newsletter to learn about our next giveaway!